The Mysterious Bookshop in New York is the oldest mystery bookstore in the country, and a favorite destination for readers and writers alike. 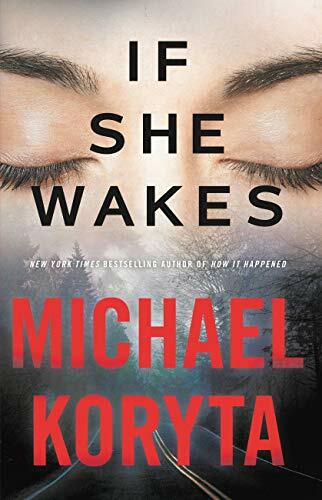 They also do some wonderful publishing projects, and I was honored to have a chance to participate in the latest, writing an original novella featuring Markus Novak for their bibliomystery series, which has included wonderful stories by some of my favorite writers —Laura Lippman, Nelson DeMille, Joyce Carol Oates, and Elizabeth George, among others. 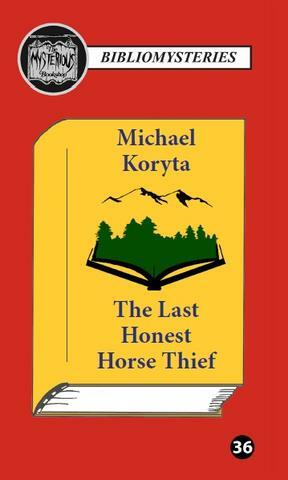 The novella, The Last Honest Horse Thief, is available only from the bookstore for the first few months of publication, as either a beautiful, limited edition signed hardcover for collectors, or a paperback. An ebook edition will be available by the summer. For me, this was a great chance to write about Markus and his family and to return to the Montana terrain that I love so much. 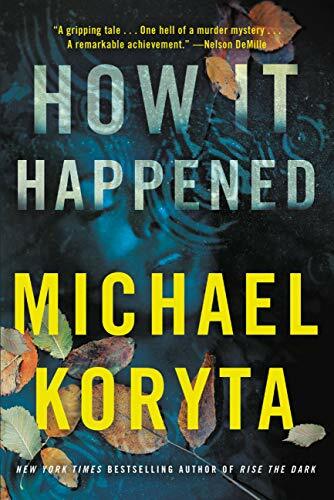 I hope you enjoy the story as much as I enjoyed writing it. Here’s a description of the story, and a link for purchase. Check out their full list — it’s an incredible lineup, and the limited editions are beautiful books.